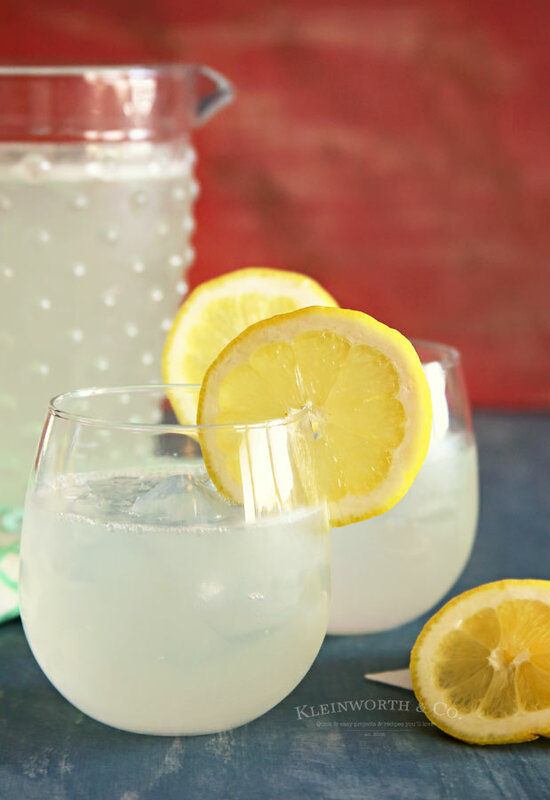 This Limonada, Mexican Lemonade is the easiest you’ll find. 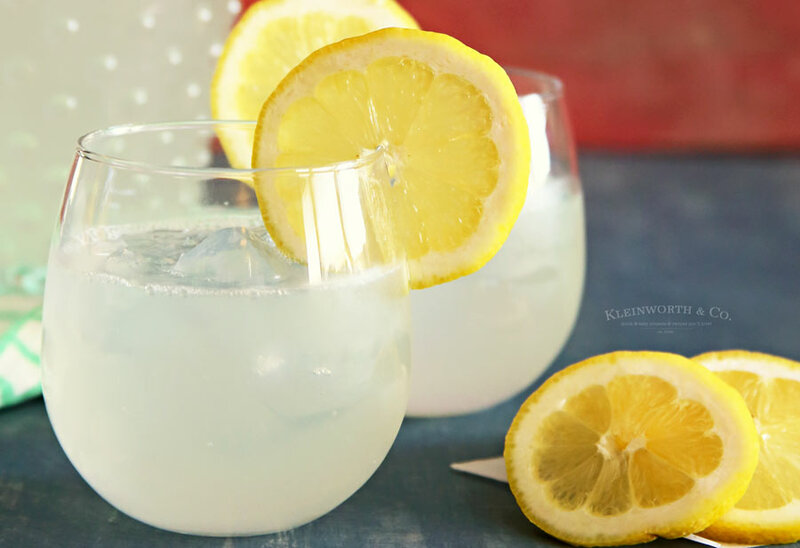 It’s light & refreshing, perfect for a summer afternoon or your Cinco de Mayo celebrations. 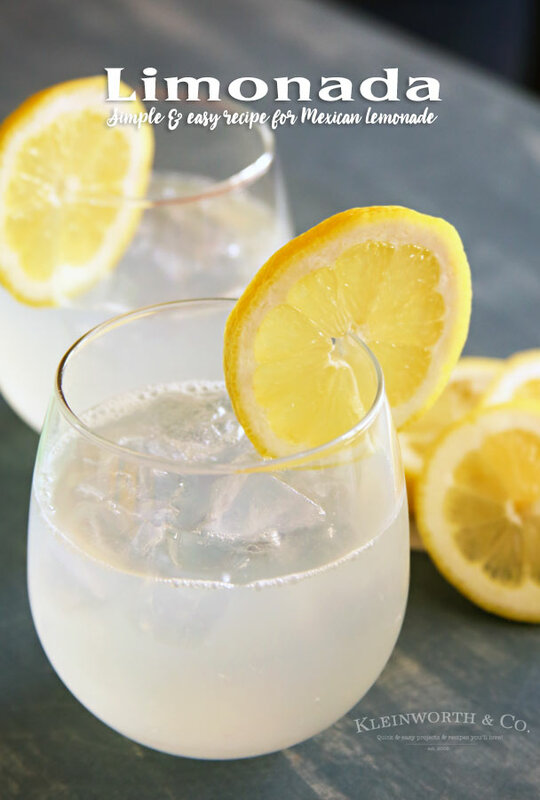 Who loves lemonade on a hot day? We have had our share of heat, that’s for sure. We used to live near Death Valley & so we have experienced some of the hottest temperatures on the planet. I mean, it wasn’t uncommon to have 100 days over 100 degrees in a year. It was HOT! So we know a thing or two about cooling down. One thing you can’t live without is liquids. 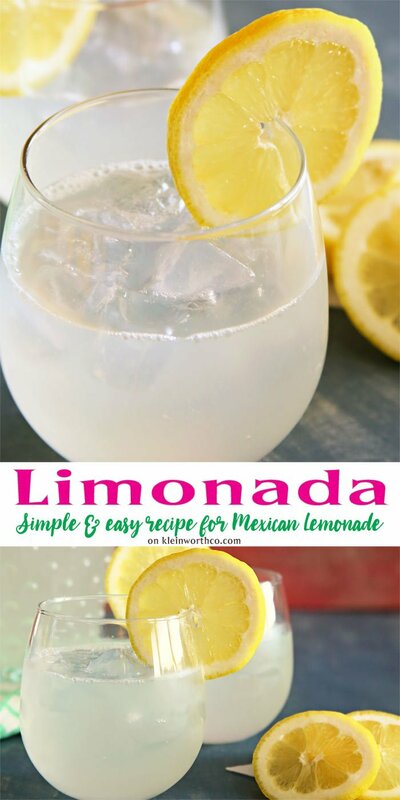 While we drank a fair amount of water, sometimes it is really nice to mix up something flavorful, but still refreshing, like this Limonada, which is Mexican Lemonade. Growing up in So Cal, this was something we made often. 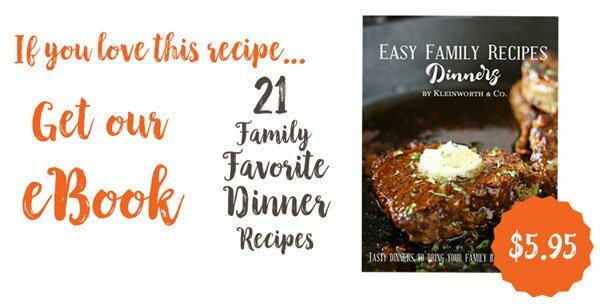 It’s an old favorite & so easy to make. Just a couple minutes to toss it all in the blender & it’s ready to enjoy. Now, the traditional method calls for tossing nearly the whole lemon in the blender. Yep, the rind & all. But it tends to get bitter after it sits for a while. So I like to peel the lemon first. It makes the flavor not too sour, not too sweet. 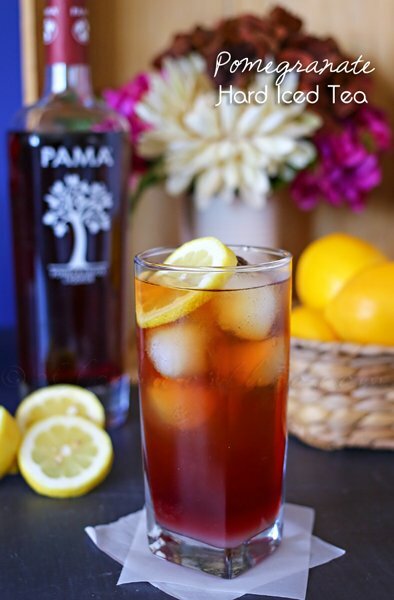 It’s just light & perfect for rehydrating without a lot of excess sugar. You simply have to try this. I know we will be enjoying some during our Cinco de Mayo celebration. 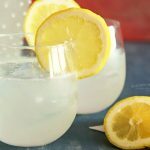 This Limonada, Mexican Lemonade is the easiest you'll find. 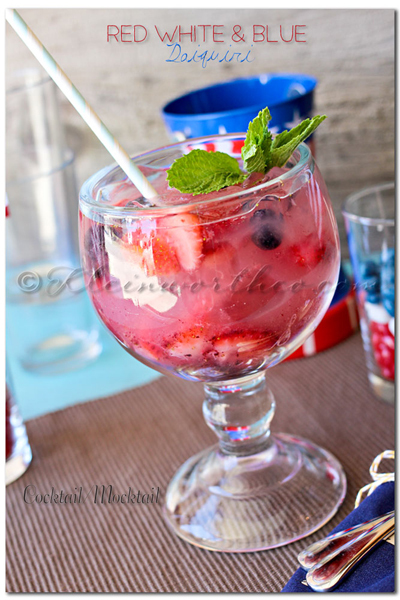 It's light & refreshing, perfect for a summer afternoon or your Cinco de Mayo celebrations. 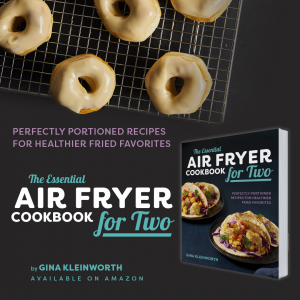 Can you think of anything better to enjoy all summer long? I sure can’t! 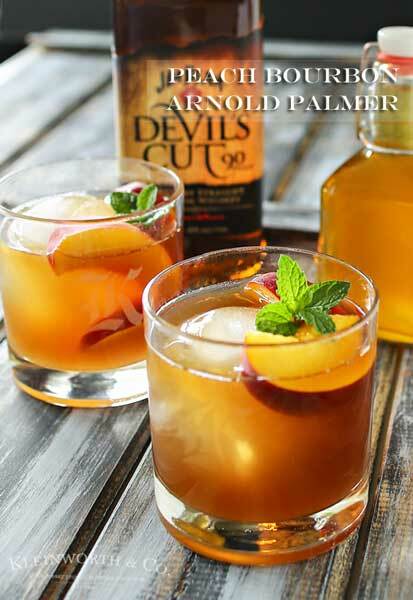 Looking for more great summer drinks? Sounds refreshing! Last night it was our first comfortably warm evening plus more light – summer really felt close suddenly. Naturally today it’s 40 and pouring rain!